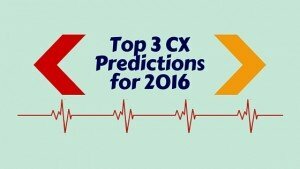 What will change in the world of customer experience (cx) in 2016? Here are my top 3 predictions. They might well surprise you. It’s so hard to get on the property ladder. 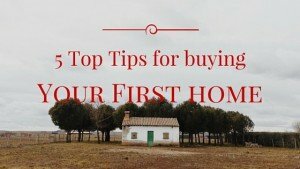 Here are 5 top tips for buying your first home based on my recent experience. 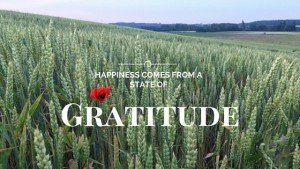 Your mood and your happiness will be greatly improved if you are in a state of gratitude. Give thanks for your life, your loved ones, your freedom and more. 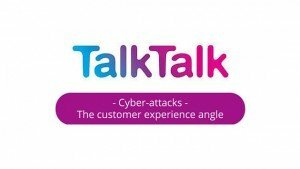 The recent cyber-attack on TalkTalk raises customer experience questions and challenges affecting us all. This is my take on the situation. 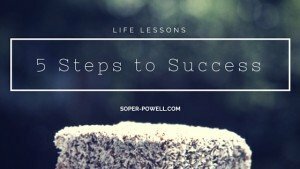 Growing your list starts with growing your audience. 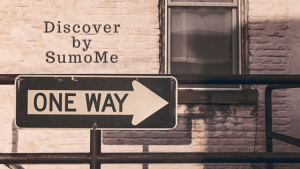 Bring new traffic to your website for free with Discover by SumoMe. 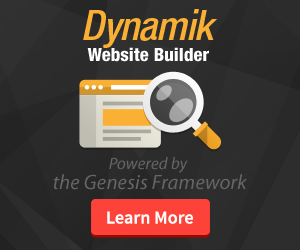 Connecting you to 190k+ websites. 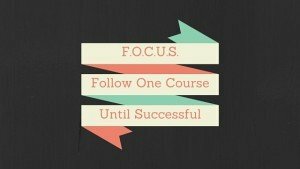 Here are 5 ways you can recruit for attitude as you grow your team. 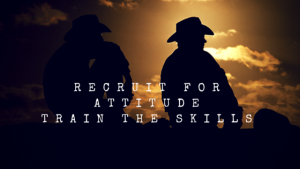 You can train the skills on the job, but how do you recruit for attitude? 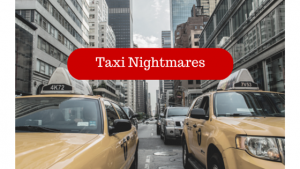 What’s Your Worst International Taxi Nightmare Experience? International travel can be fraught. Beirut, Lebanon is a city of taxi nightmare experiences. Perhaps you have a better story?